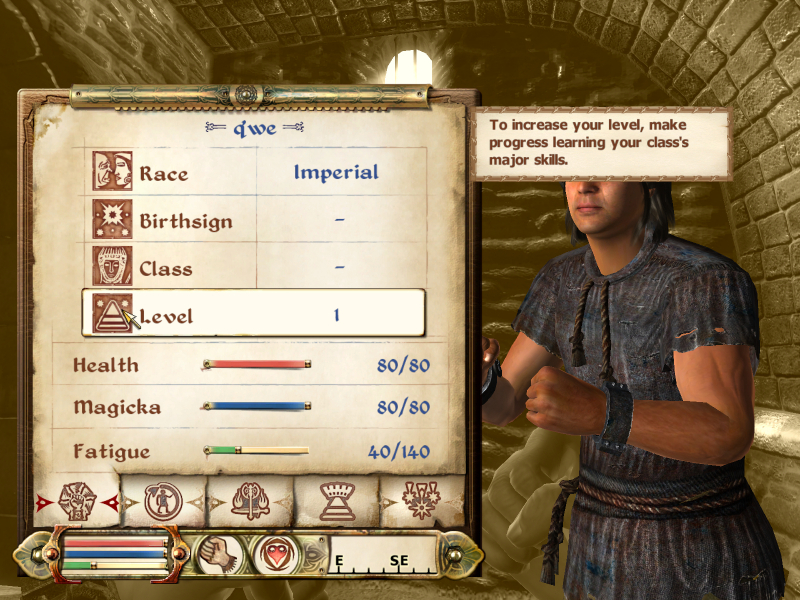 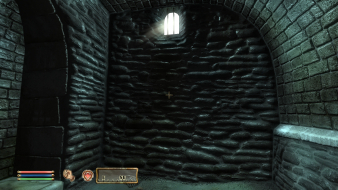 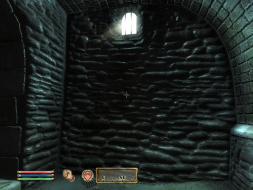 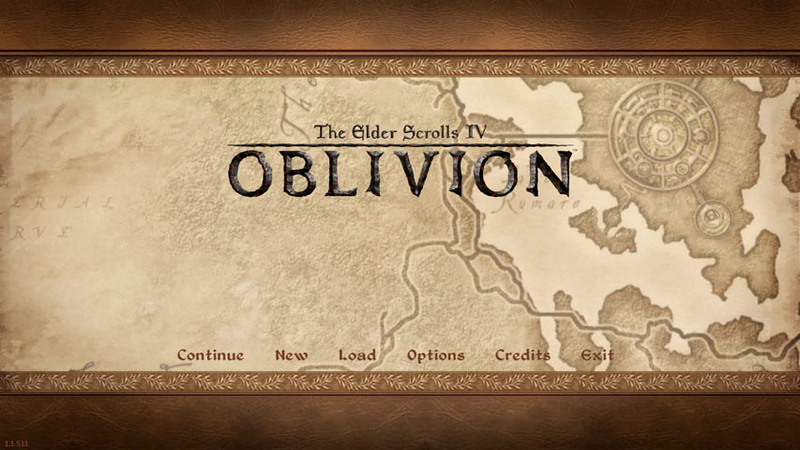 Oblivion is the fourth installment of the Elder Scrolls series. 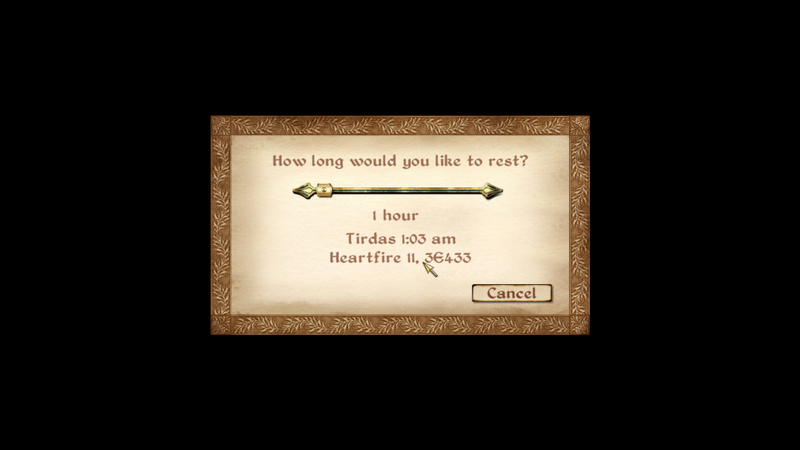 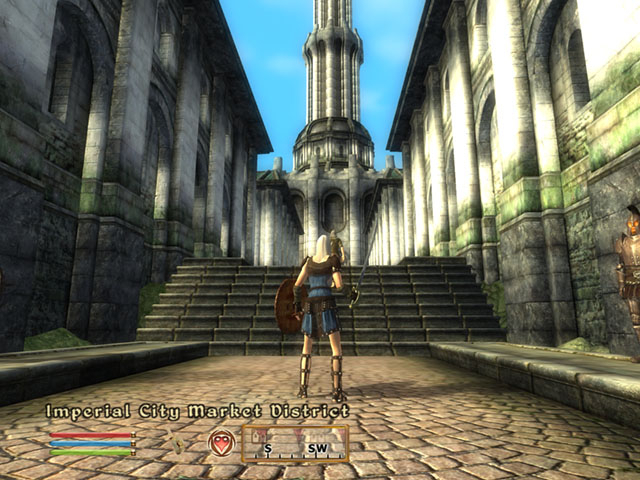 It is a 3D Fantasy RPG in which you choose your own path through the land of Cyrodiil. 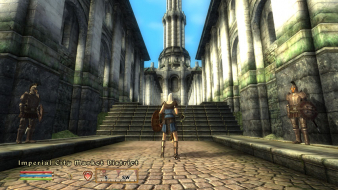 The game has native support for widescreen resolutions. 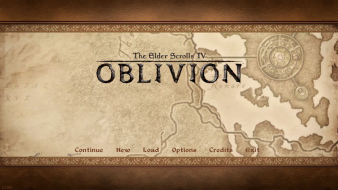 You can set your resolution in either the launcher's options or within the game's video options. Cutscenes display correctly at all aspect ratios. 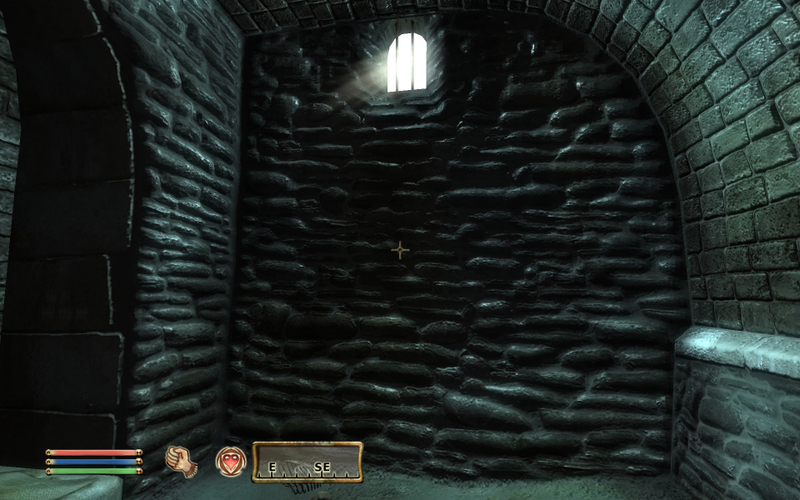 The movies are formatted in 16:9 and will letterbox accordingly. The HUD maintains the correct dimensions regardless of resolution. 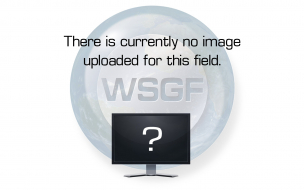 It also maintains the correct distance relative to the borders regardless of resolution. Perfect implementation of widescreen whose example should be studied by all developers.